Women's History Month | I Teach. What's Your Superpower? 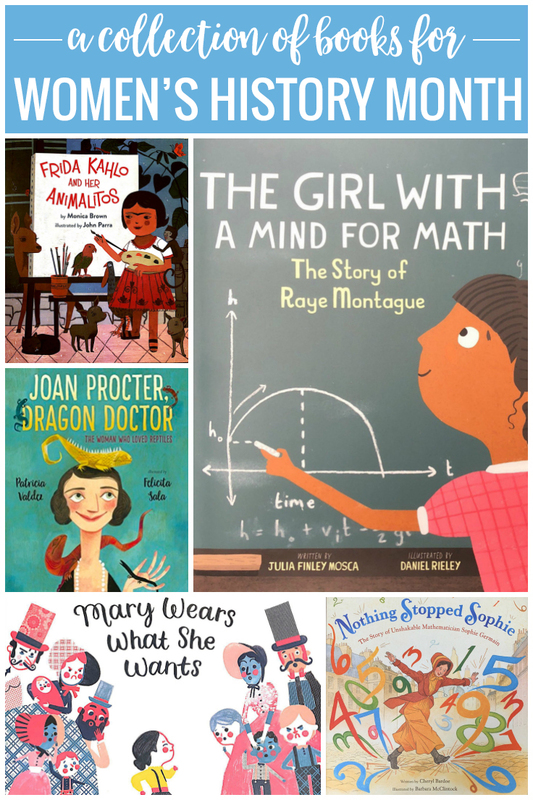 Our Women's History Month read alouds have been wonderful! 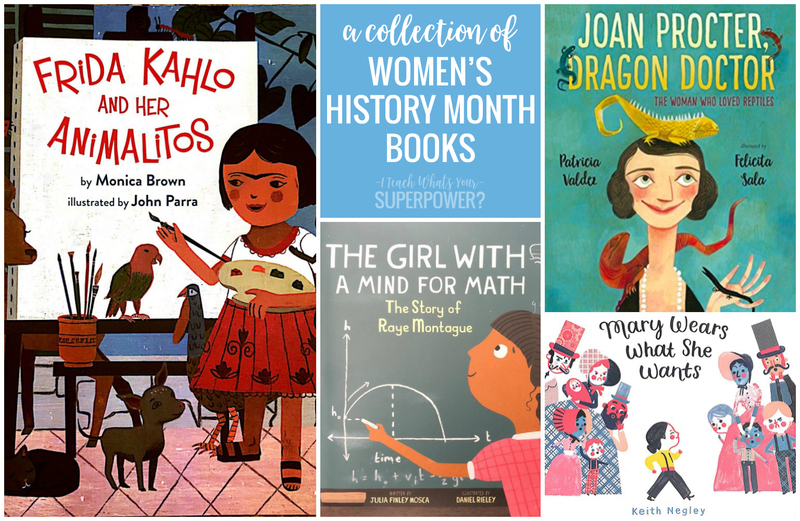 I shared some Women's History Month picture books last year, and I'm back to share even more. 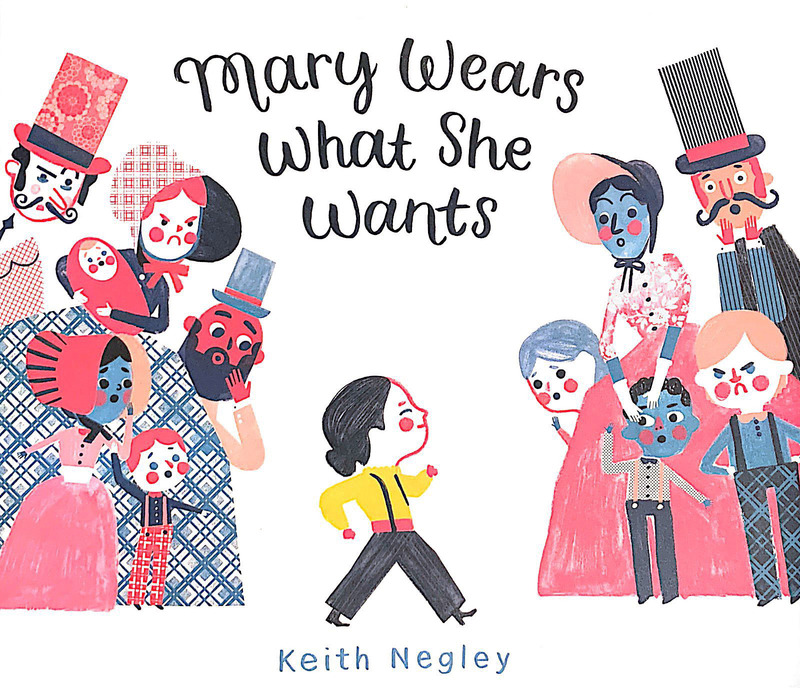 We started our Women's History Month off with Mary Wears What She Wants. Inspired by the early life of Dr. Mary Edwards Walker, Mary decides one day that she is not going to wear pants any more. Going against the norms of the day does not go well for Mary at first. This book is perfect for leading into a discussion of how what has always been is not what always must be. 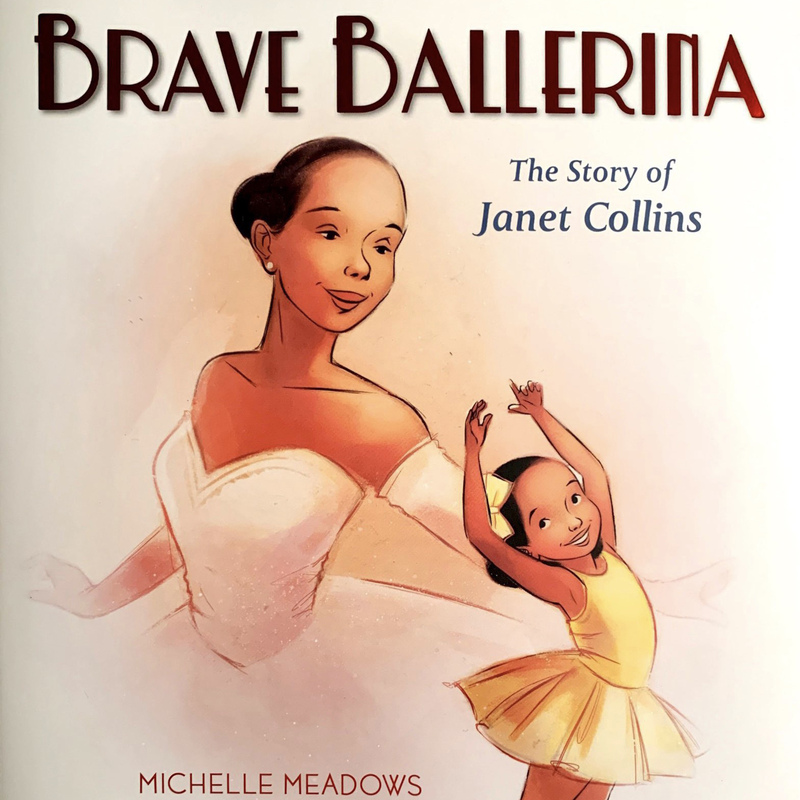 Brave Ballerina is the story of Janet Collins, a girl who dreamed of being a ballerina during the 1930's and 1940's but was rejected from discriminatory dance schools based. She persevered and became the first Black prima ballerina in the Metropolitan Opera. 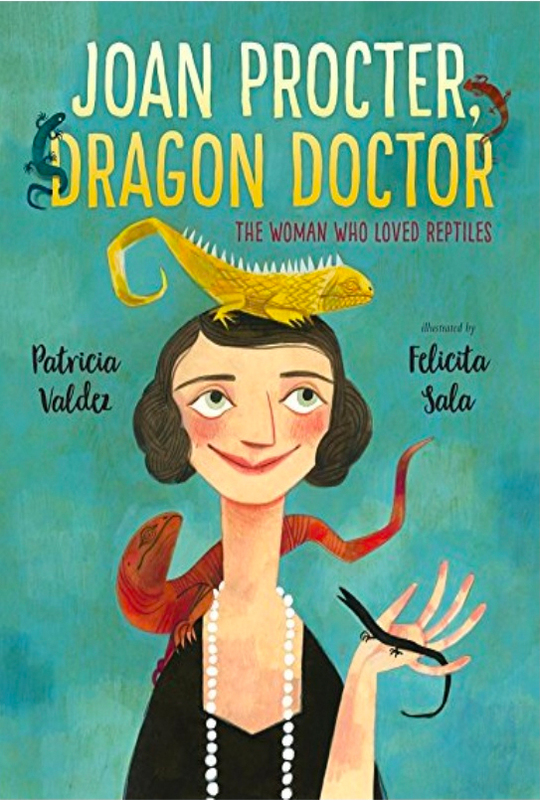 Joan Proctor, Dragon Doctor tells the story of a world famous herpetologist in the early 1900s. She rebelled against gender stereotypes of the day to follow her passion of learning about and caring for reptiles at the British Natural History Museum. 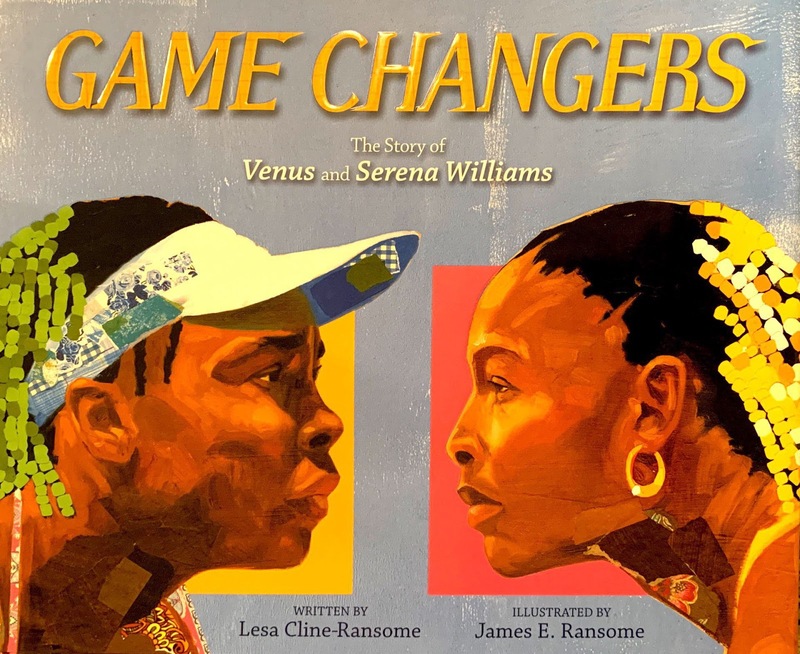 In Game Changers, readers follow Venus and Serena Williams through gorgeous illustrations from their early years practicing six days a week on cracked tennis courts through a tennis world that was not interested in accepting two young Black stars to their successes on the court and their commitment to each other as sisters. 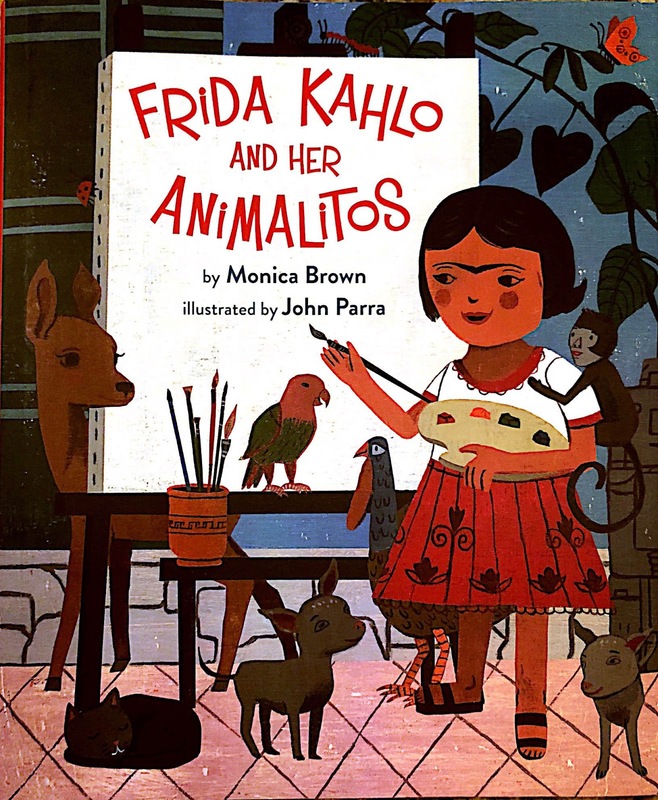 Mexican artist Frida Kahlo's story of family, illness, and art is told through her connection her "animalitos" is told in this beautifully illustrated story. 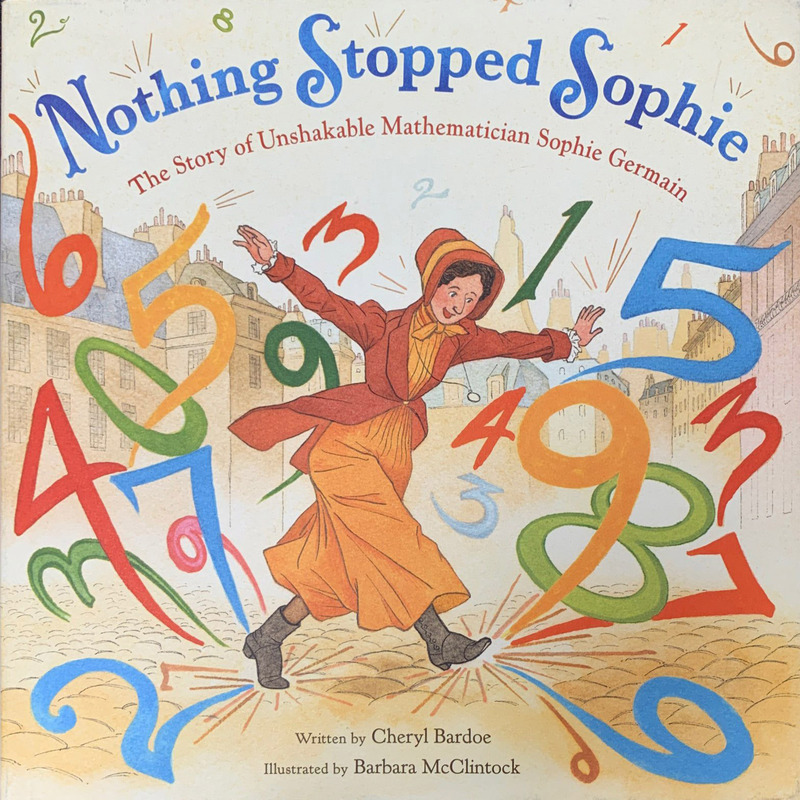 In Nothing Stopped Sophie, the story of Sophie Germain's love for math in a time where girls were not thought to be capable (and despite her parents' best attempts) is told joyfully in the Caldecott Honor Book. The story follows her early life and through her invaluable and thought to be impossible work on a theorem to predict patterns of vibration. 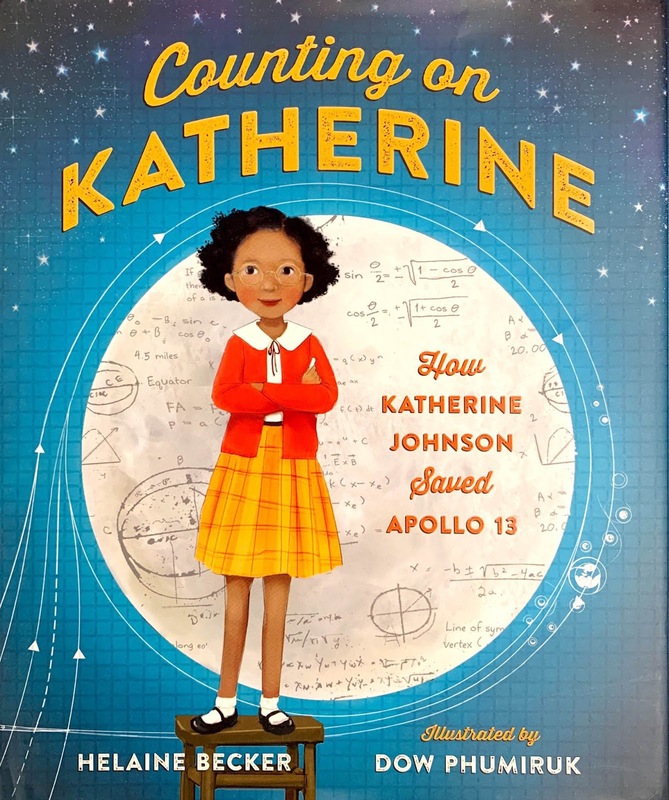 Counting on Katherine takes readers through Katherine Johnson's childhood-a girl who loved to count any and everything. 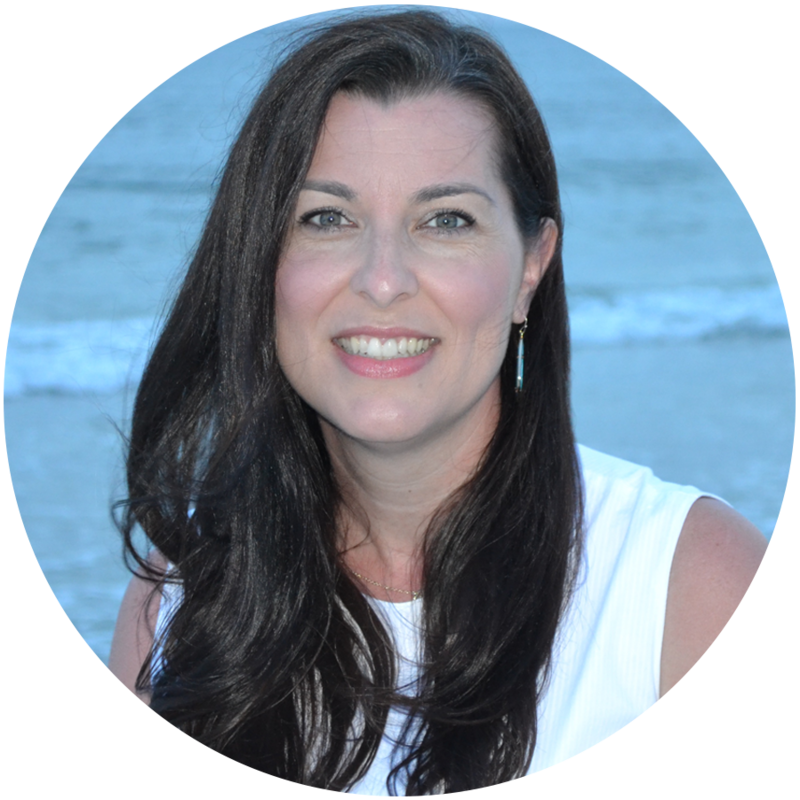 This story follows her through her childhood as a gifted student and into her life saving work to help Apollo 13 safely land. 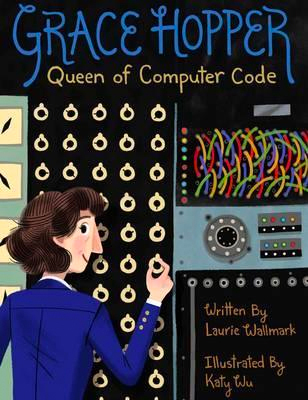 The story of Grace Hopper: Queen of Computer Code-leader, mentor, rule breaker-tells the story of an endlessly curious girl to the queen of code. 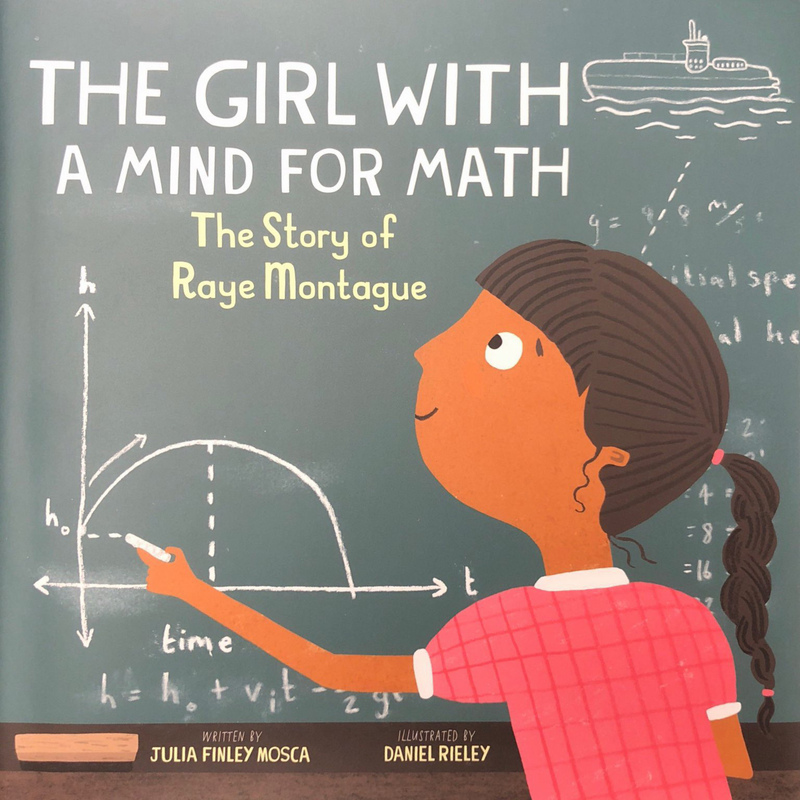 The Girl with a Mind for Math is this rhyming story of Raye Montague whose intelligence and perseverance in the face of sexism and racism is inspiring. Despite not being able to attend school to become an engineer, she taught herself what she needed to know to change the course of ship design forever.